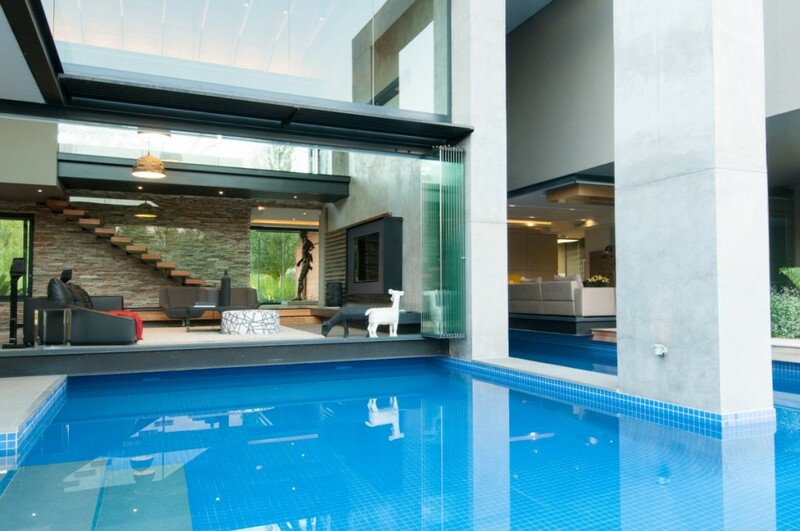 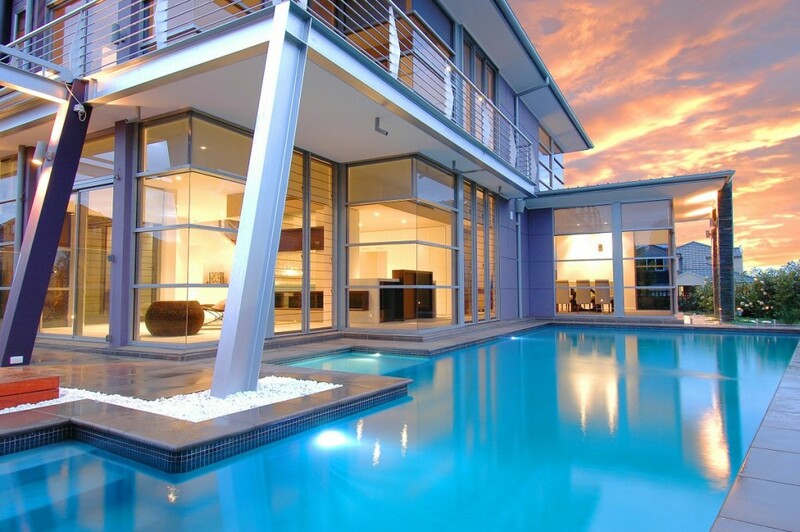 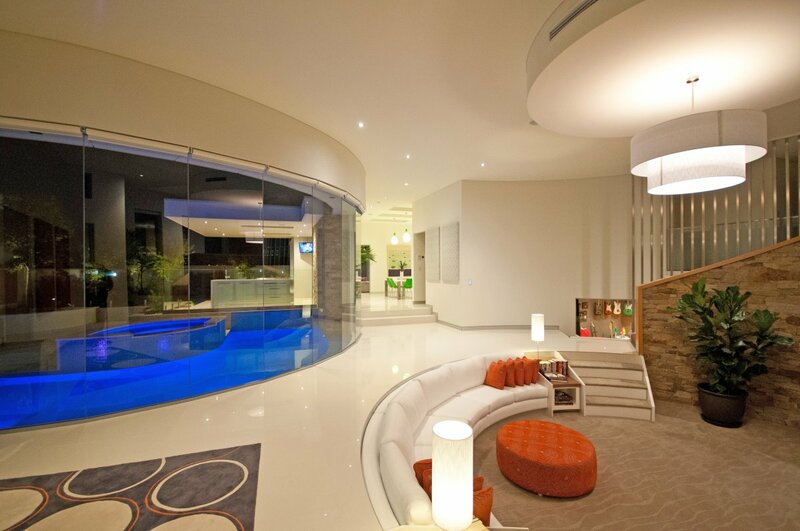 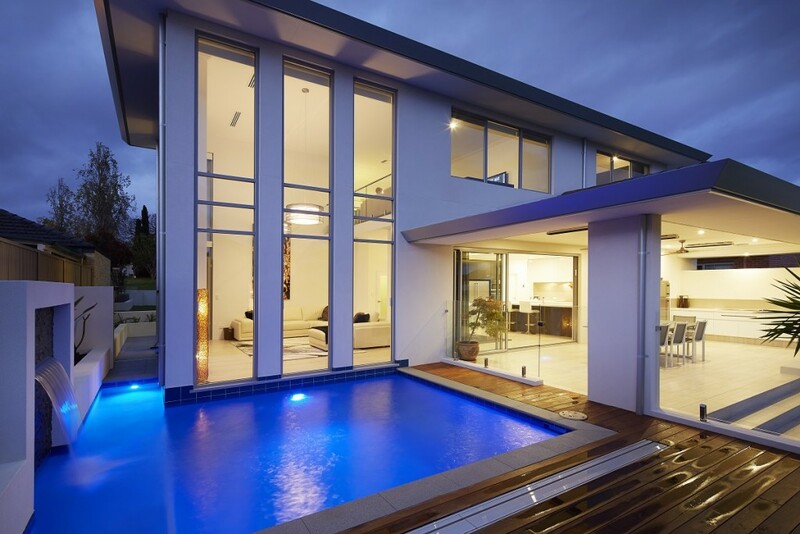 Pools that wrap the edges of your home can create a stunning water feature both inside and outside of the home. 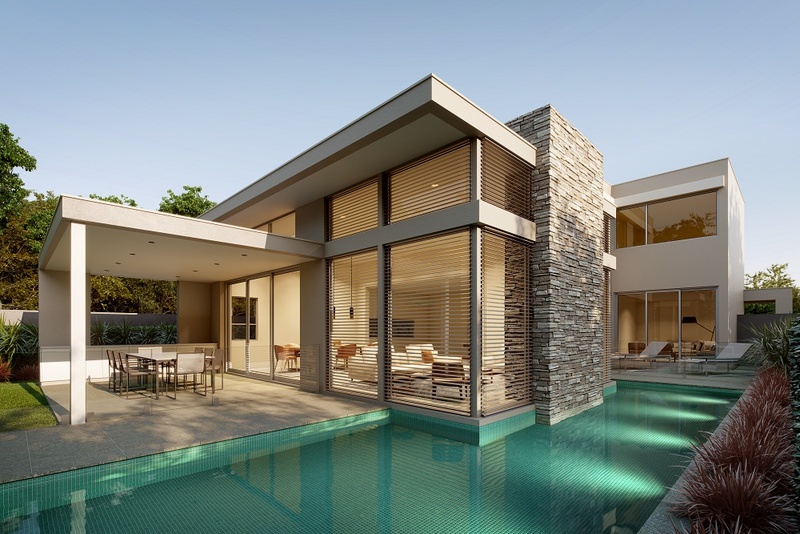 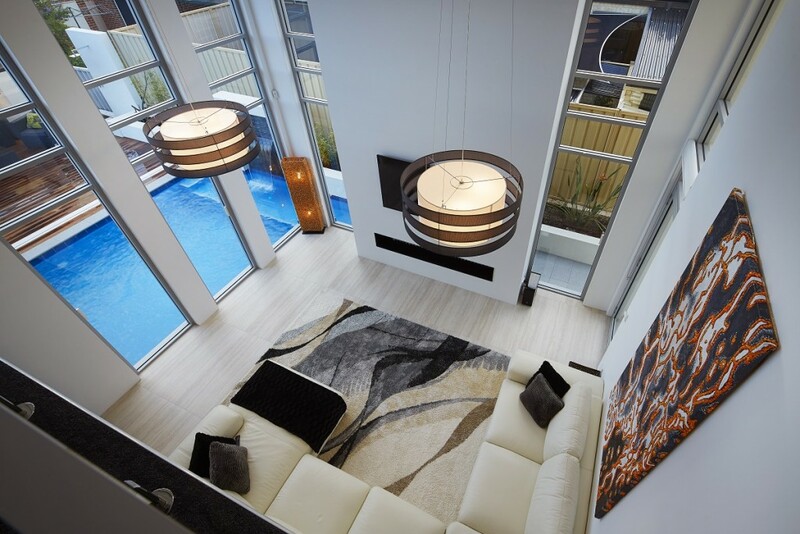 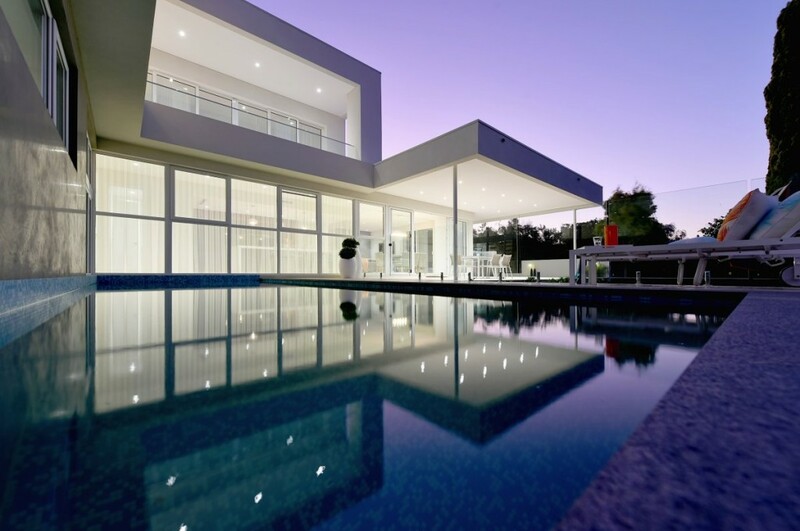 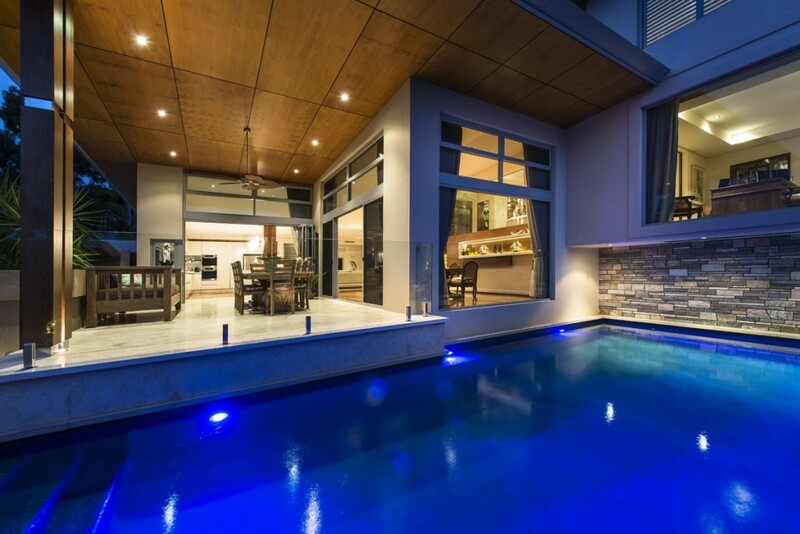 They do however require a highly skilled custom pool builder and considerable consultation / planning with your custom home builder to ensure that the foundations of the home are not compromised in anyway. 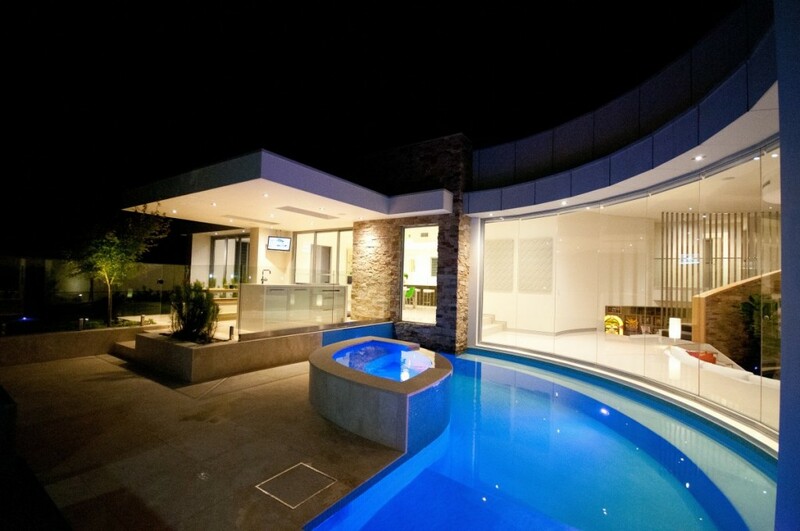 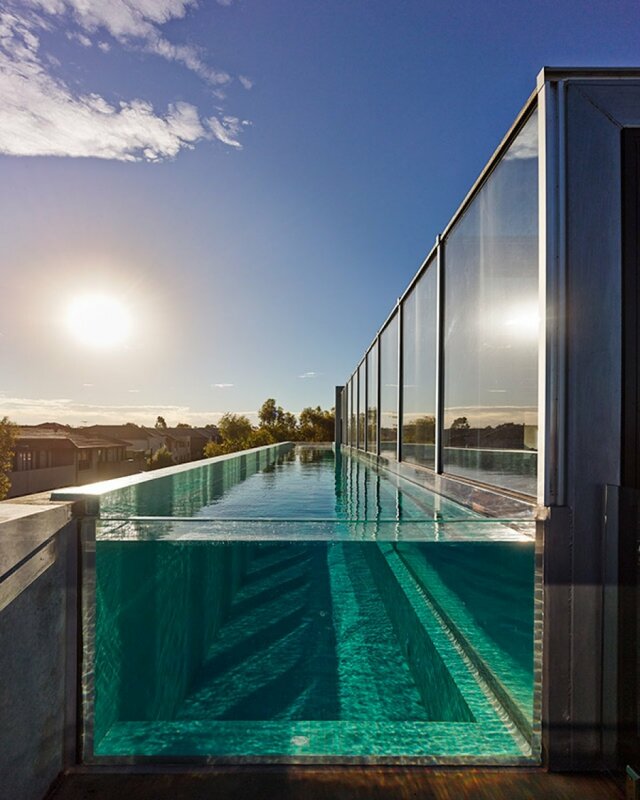 Have a look at some of these gorgeous custom homes with wrap around pools below.